Before you call for our dryer vent cleaning Federal Way expert services, try this. Check the external opening of the dryer vent and ensure there are no birds’ nests, debris, or any leaves that have accumulated over it. 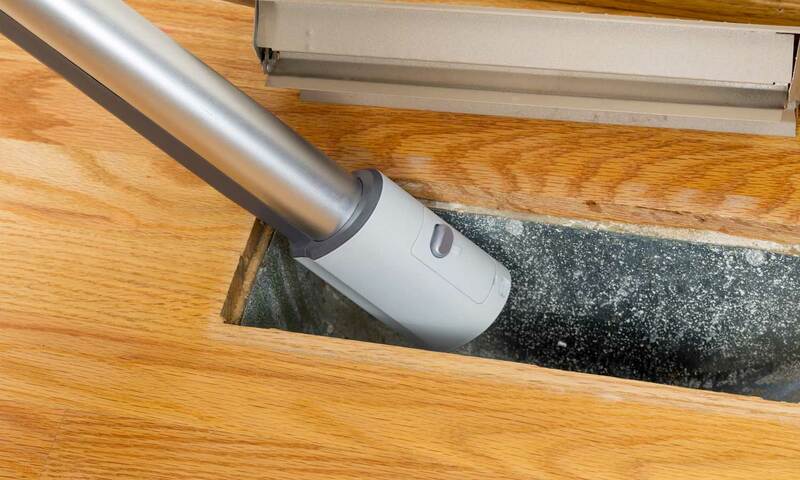 When the cleaner ducts are not able to get rid of the hot air, it builds up within the system and may ignite the lint. You can do the ductwork cleaning yourself or you can calls use at (206) 319-5980. We will inspect the ducts and conduct a thorough dryer vent cleaning that will keep your home safe. If you notice any of these symptoms, call us at (206) 319-5980 for a consultation.